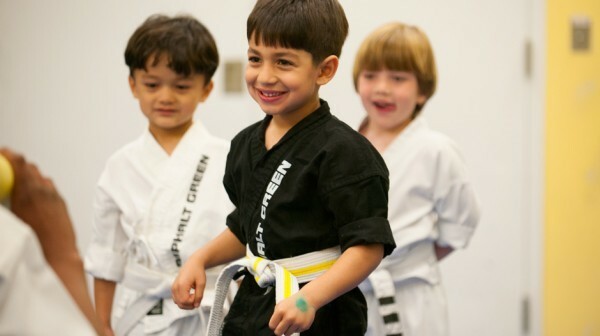 We welcome and encourage kids on the autism spectrum to participate in our martial arts classes. 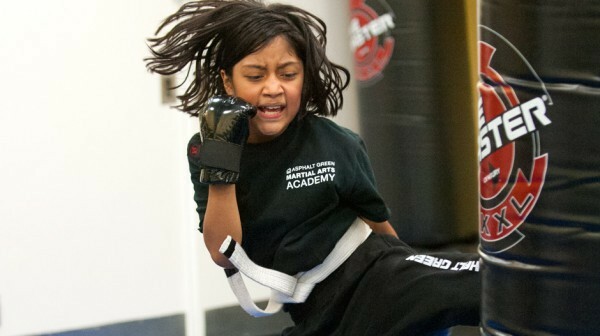 Practicing martial arts improves motor skills, coordination, communication, and self-esteem. 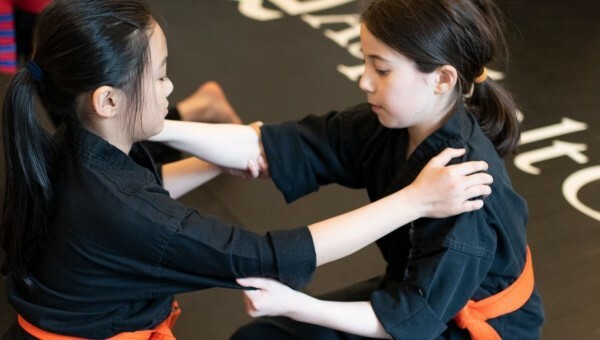 To learn more about our MMA and Self-Defense, and Women's Self-Defense offerings for adults, visit our adult martial arts page here. 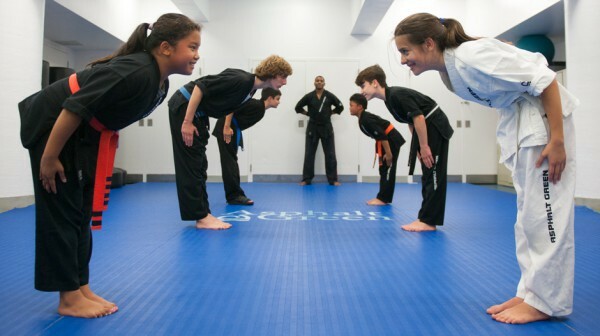 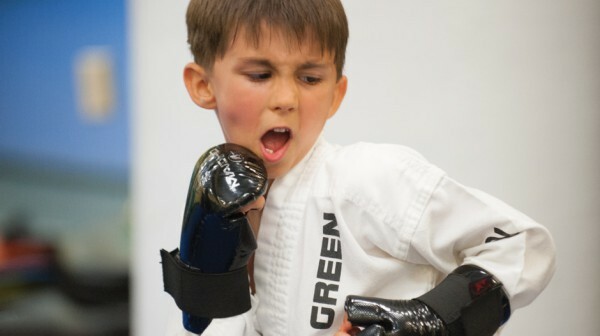 Asphalt Green’s youth martial arts classes are structured into three levels of training.